Phone home to talk to cats? 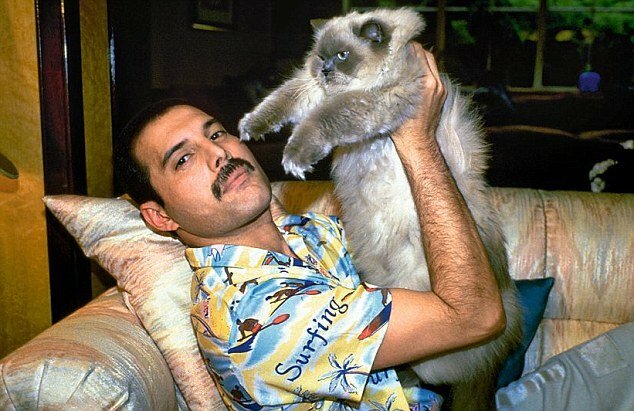 The cats had their own bedrooms! 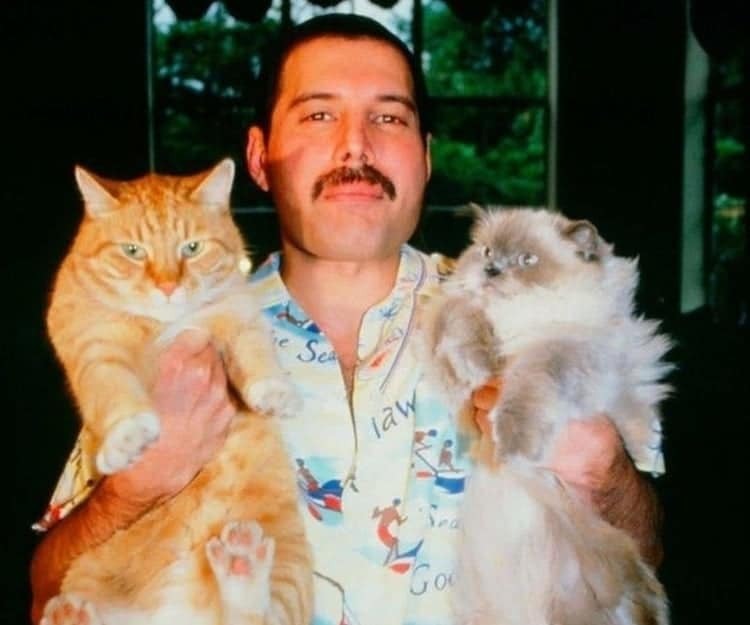 Freddie’s cats reportedly had their own bedrooms in his London Mansion and hs often had more concern about his cats than most human interaction and or contact.